Griminal is a British Grime MC. 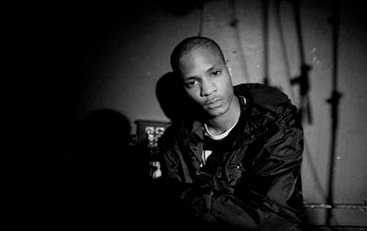 Griminal came to prominence in the London underground scene as part of the N.A.S.T.Y. crew but later changed musical direction pursuing a more mainstream sound and in turn creating a backlash among many of his fans. This is a shell profile. Complete profile coming soon!